Jump-start your day with a delicious and satiating coffee that's rich, creamy, and full of high-quality fat. 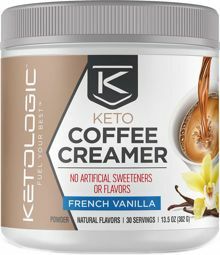 Add KetoLogic Coffee Creamer to your morning cup of joe to get your fat macros in for breakfast. It will fuel your brain and give you steady energy for hours. 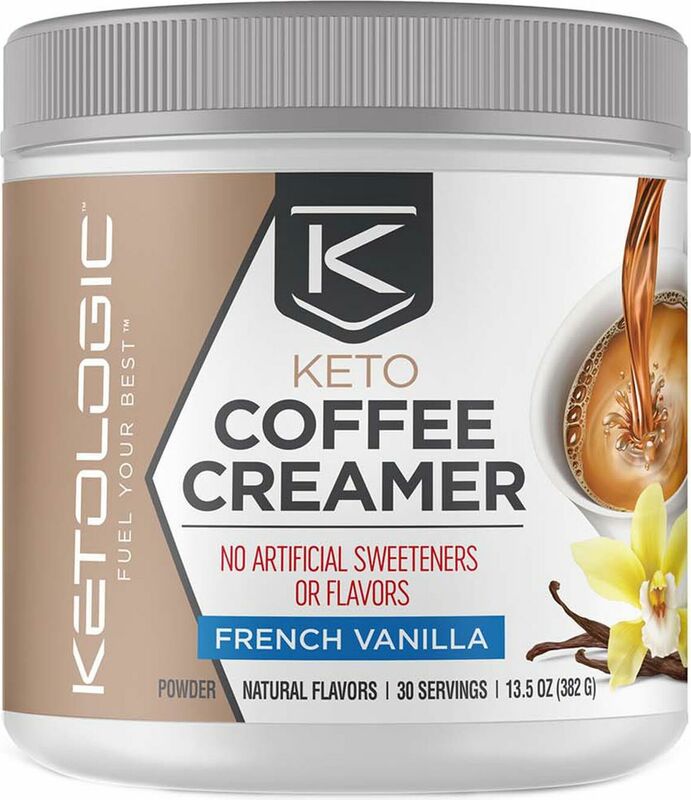 Fuel Your Best with KetoLogic Coffee Creamer. Coffee not your thing? Our coffee creamer is also delicious mixed with water, almond milk, or coconut milk. Craving a milkshake? Add some heavy whipping cream and blend with ice.